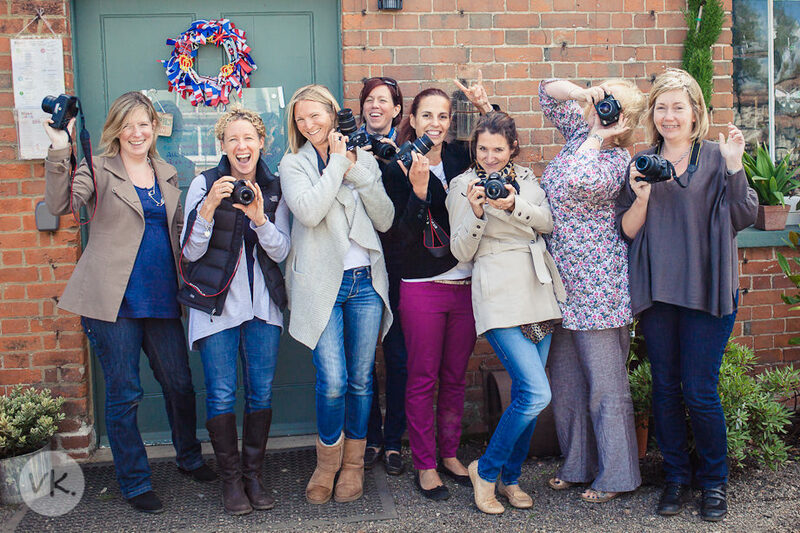 I had a lovely group of mums for my ‘Photography for Parents’ workshop this morning at The Medicine Garden in Cobham. They were all really enthusiastic so I’m really looking forward to seeing their homework over the next few weeks! My next ‘Photography for Parents’ workshop is on Saturday 24th November. If you would like to join us then be quick as there are only 3 spaces left. Click here to find out more details and book your place.